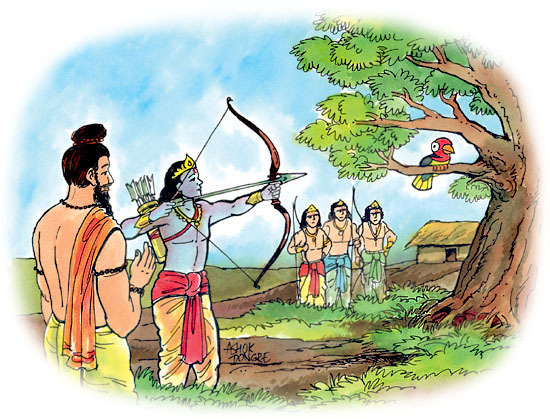 In the Hindu epic the Mahabharata, the young princes studied archery with the famous archery guru, Dronacharya. In ancient India, instruction in a particular art or skill was not limited to the techniques of that art alone but involved discipleship – the student would be trained in self-discipline, surrender, meditation and self-knowledge, as well as archery or whatever skill was being taught. 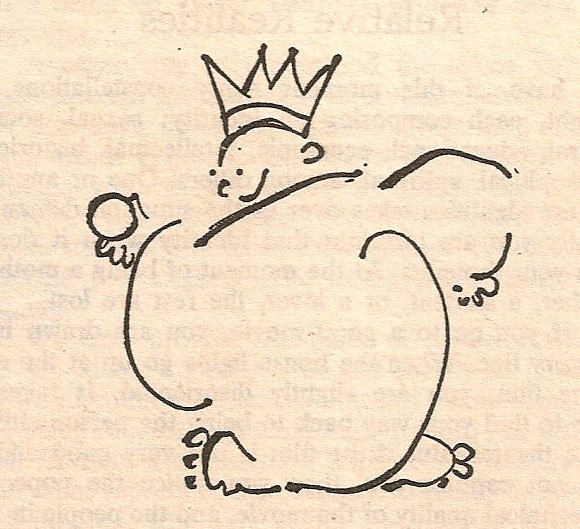 One day Dronacharya told the class: “My lesson for the day is ‘Tell the truth; do not get angry.” Contemplate this and come back when you have mastered it.” The princes wrote the lesson down and went off to consider it. The next day all the princes except Arjuna (the hero of the Mahabharata epic and the famous Bhagavad Gita, which it belongs to) arrived on time for class. Dronacharya asked them: “Can I take it that you have mastered my last lesson, ‘Tell the truth and do not get angry?” The princes agreed that they had. Their lessons continued. “That is correct,” said Drona. 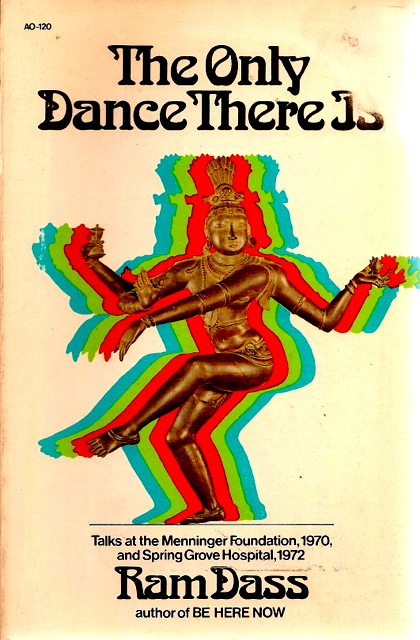 “But,” Arjuna said, “you also said that we were not to return until we had mastered it. 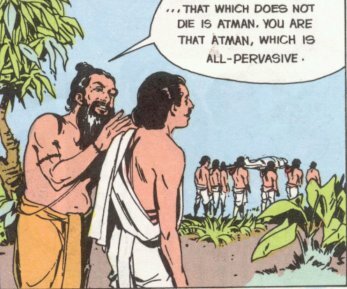 So far I have only mastered, ‘Tell the truth…'” Deonacharya smiled: “My son, it is indeed easier to learn to tell the truth than not to get angry, and your fellow princes have not even learned that much.” He turned to the other students: “Learn from Arjuna, this is not a lesson to be mastered in one day. You have not demonstrated your cleverness, only your dishonesty!” The student’s heads turned to Arjuna angrily.